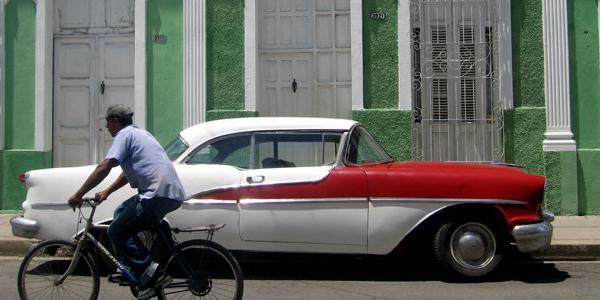 Cuba is the largest island in the Caribbean and is located just ninety miles south of Florida. 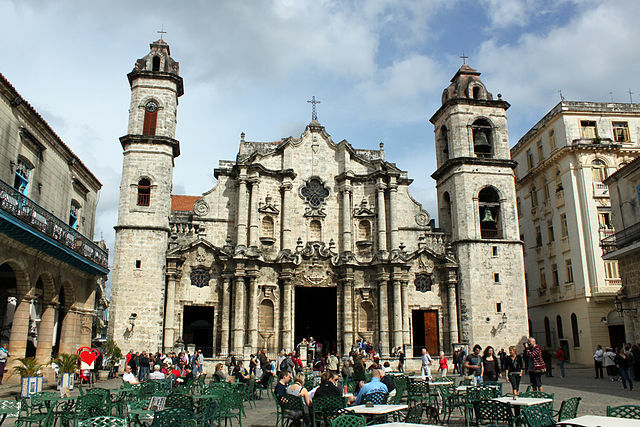 The Capital of Cuba is Havana and it is the biggest city in the country. 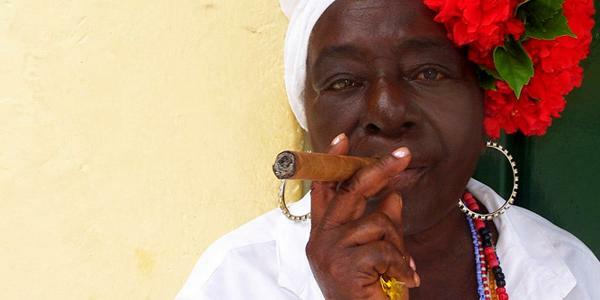 Cuba has approximately eleven million, two hundred thousand inhabitants. 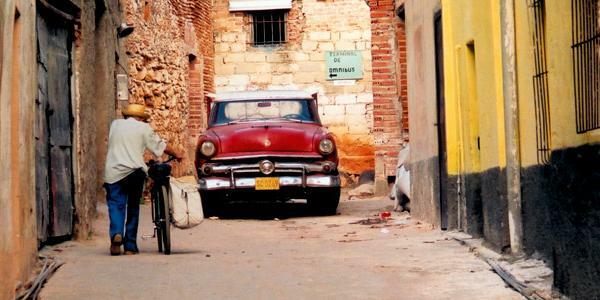 Cuban’s have a fun loving, romantic culture with wonderful music everywhere you turn. 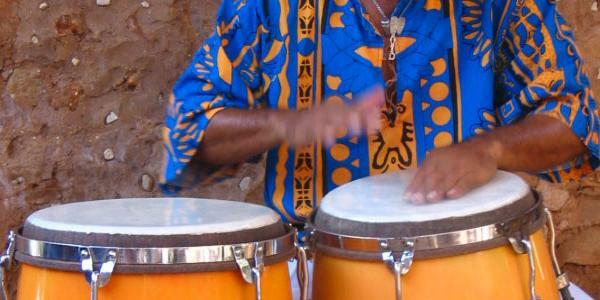 If you like Latin flavored music like mambo, salsa, cha, cha and rumba, conga drums and brass bands, jazz and Latin pop, you’ll surely enjoy a trip to this hidden paradise. Add Africa flavor to this music and you have a delightful mixture of musical cultures that will have you tapping your feet. 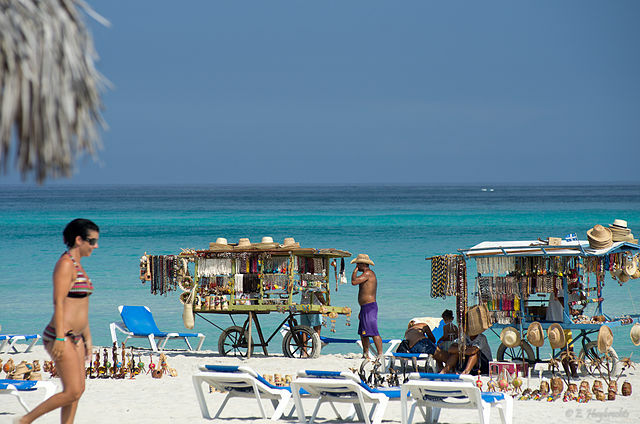 For the best results start with our vacation planner and get connected to our Virtuoso, Travel Advisor that specializes in Cuba. You’ll prevent costly mistakes, get the best airfare, luxury amenities, free upgrades and enjoy planning your trip. Cuban cuisine is a pleasant mixture of lip smacking Spanish and Caribbean dishes. Baseball is the favorite sport here, but this country has produced a tremendous amount of great athletes for its size.